Last week terrible news broke that shook the world when a man opened a mass shooting at Christchurch mosque in New Zealand where approximately 50 people died. 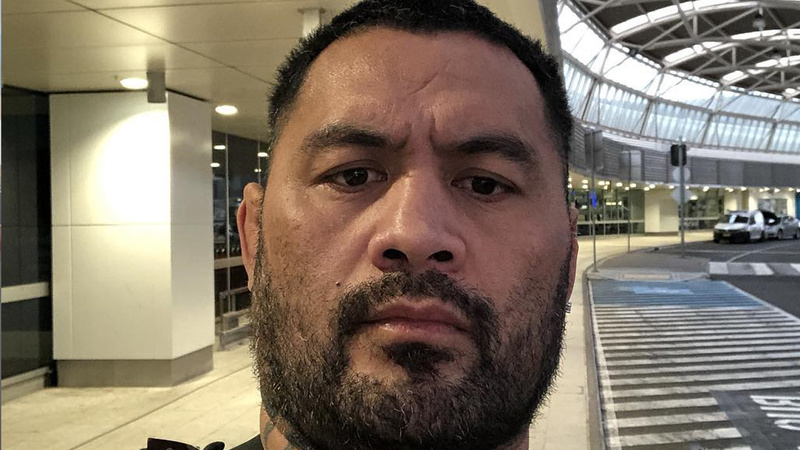 Early on Tuesday morning former UFC heavyweight prospect, Mark Hunt revealed that he lost his uncle during the massacre. “The support here in New Zealand has been so great, we’re lost for words,” Hunt wrote in a Facebook post. “I live in Auckland but went down to Christchurch after hearing about the shooting. Sadly I lost my uncle in the shooting. It’s so sad to hear the loss of Hunt’s uncle, and we offer our deepest condolences to Mark during this difficult time. Hunt last fought back in December, where he suffered a decision loss to Justin Willis at UFC Fight Night 142 in Adelaide, Australia. Following this lackluster loss, ‘Super Samoan’ who has been at odds with the promotion for the past several years asked for UFC release. Mark 44, however, plans to fight outside of UFC, but at the moment it’s unclear where he’ll land.